WHAT An agricultural plot with gorgeous views. Could it win planning permission under a national policy allowing innovative new countryside homes that enhance their setting? 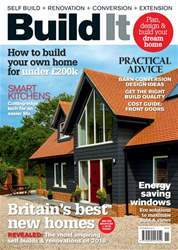 Ben Stevens has ambitious plans for his self-build project. He’d like to create a contemporary new home with strong green credentials in attractive countryside, in a location with an outstanding view. He’d also like the house to blend as seamlessly into the landscape as possible. Ben’s heard that such designs can win planning permission under an exception rule for outstanding architecture. 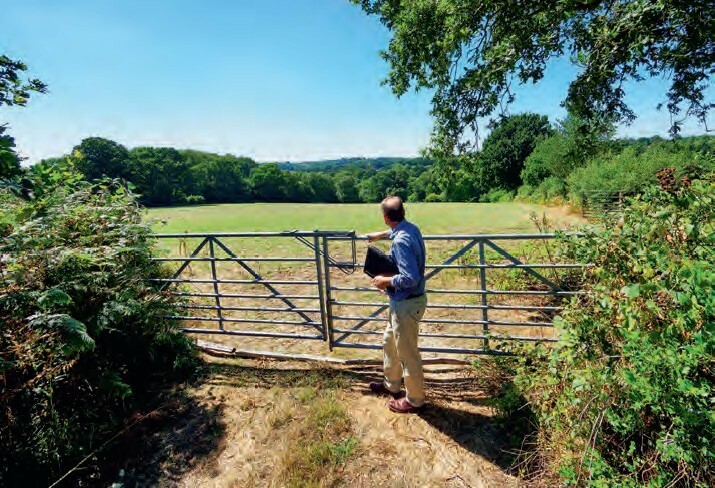 He has now spotted agricultural land with an impressive outlook and wants to know if this could be a suitable location to realise his dream home.